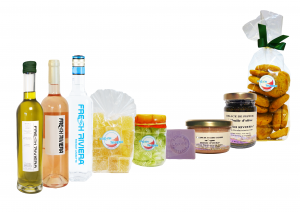 Do you want to bring a part of the Riviera with you? Our explorers have moved heaven and earth looking for the treasures of the South and they have come back with a wide range of authentic fine products. You like the Mediterranean Lifestyle? 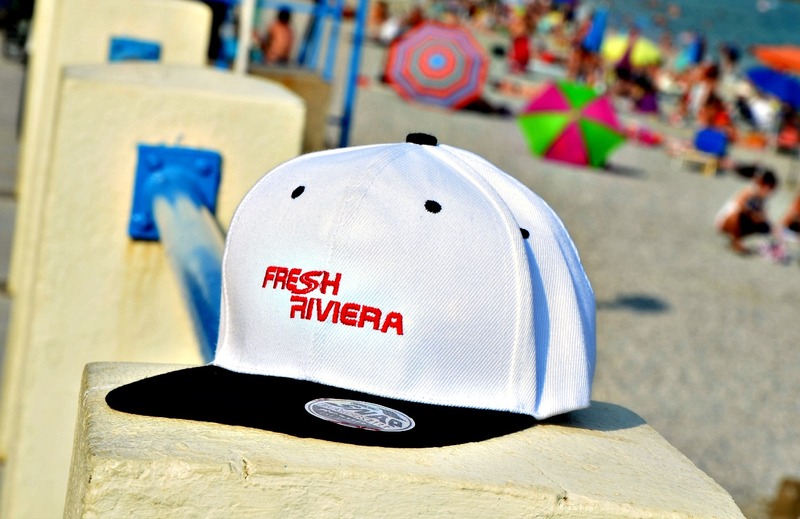 Then you should visit our FRESH RIVIERA e-shops. 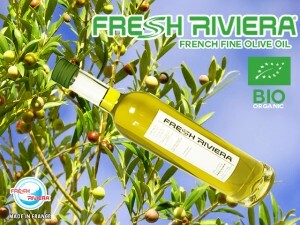 FRESH RIVIERA® Franchise of Café-Bakery & Mediterranean Restaurant about French & Italian Cuisine: "Become Partner"